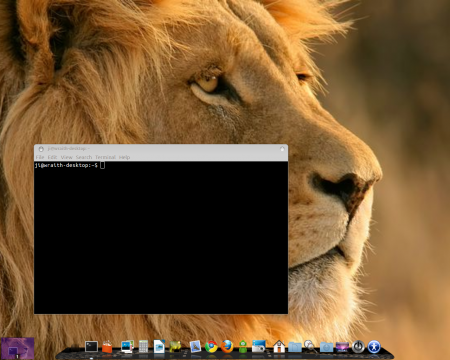 This tutorial is a manual way customizing your ubuntu 12.04 desktop to make it look like Mac os lion. 1. Install Cairo Dock, the bottom launcher. Now, log out. There’re sessions “cairo dock with gnome”, “cairo dock with gnome classic”, “cairo dock with unity panel”, choose your favorite to log in and go on step 2. 2. 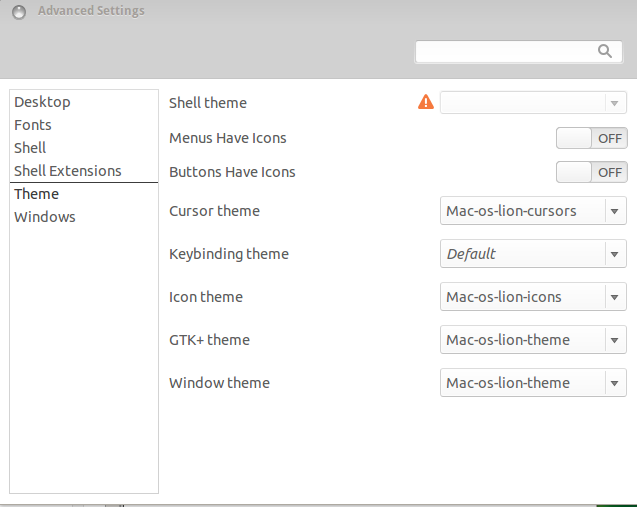 Install mac os lion icons, cursors, window and gtk themes. Slingshot launcher: Download it from launchpad.net. Read the README file for the installation guide. Mac OS Lion wallpaper: Search on google. This project on gnome-look.org gets some. 9 users responded in " How to Make Ubuntu 12.04 Look Like Mac OS Lion "
I have no idea about what negatives does it have or not. Is this faster or slower than default? Where does the left Unity task bar go? It’s the Unity session without the Launcher, created by cairo-dock. Wow! this is so awsome. everythings works well. indeed my HP Laptop has now become a one in town special Mac. everything works well during the coding except that command:”sudo nautilus” which prompt me to enable user sharing which i couldnt enable. How i am safisfied now with the way it is now without the splansh screen for Macbuntu. Otherwise this looks like a great project, maybe i’ll try it tomorrow! Its great, But I have one question here , how can I make my desktop tool bar horizontal as like in the screen-shots above. As I did not find it anywhere to look like exactly same after following above instructions. Can anyone guide me. Its great.But I have a question.Can your login page look like macs page? 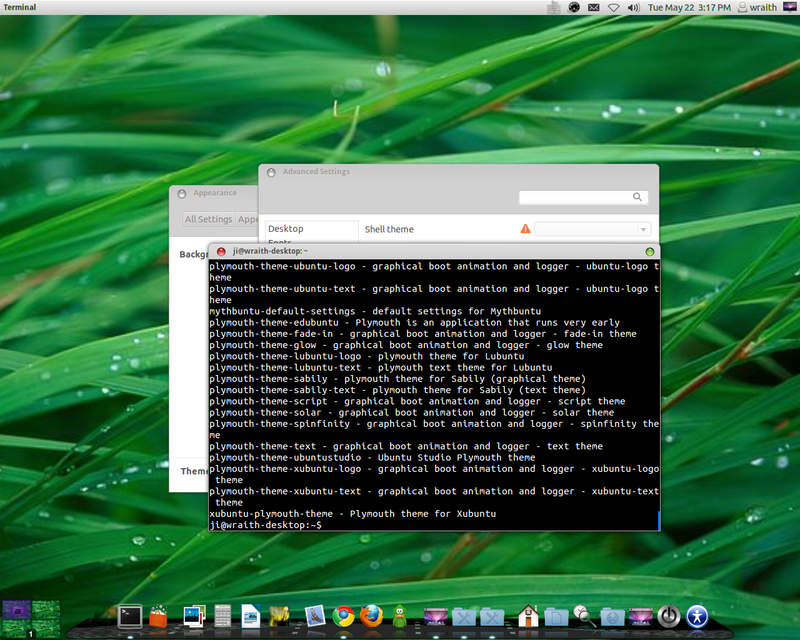 As I researched I only found how to make ubuntu look like mac. Please respond.